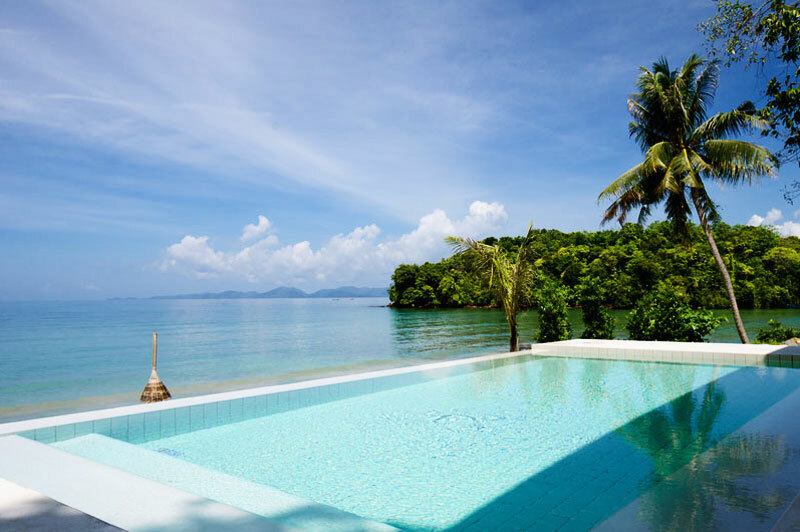 ecluded beaches, pockets of life: untouched nature Beyond Resort Krabi is all of these and much more. 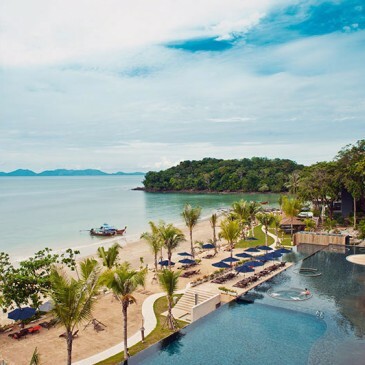 Hidden in the tranquil corner of the world in the Andaman sea, Krabi offers a number of activities from, water-sports to climbing, island hopping in the bay to trekking in the national nature park. 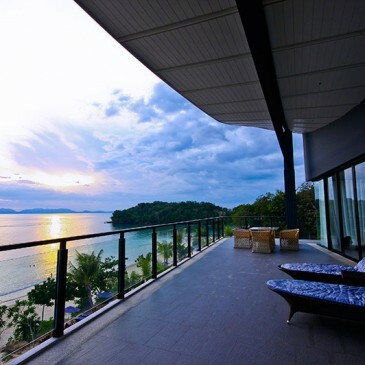 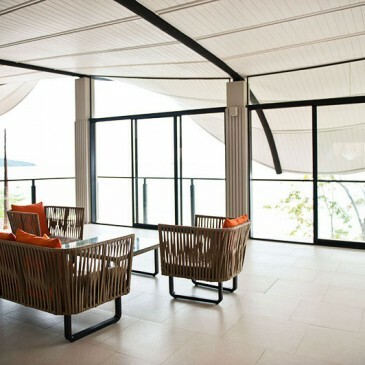 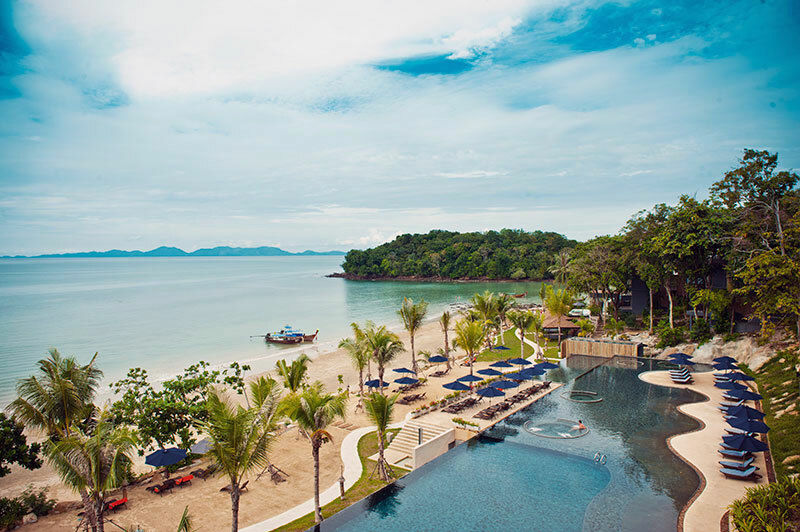 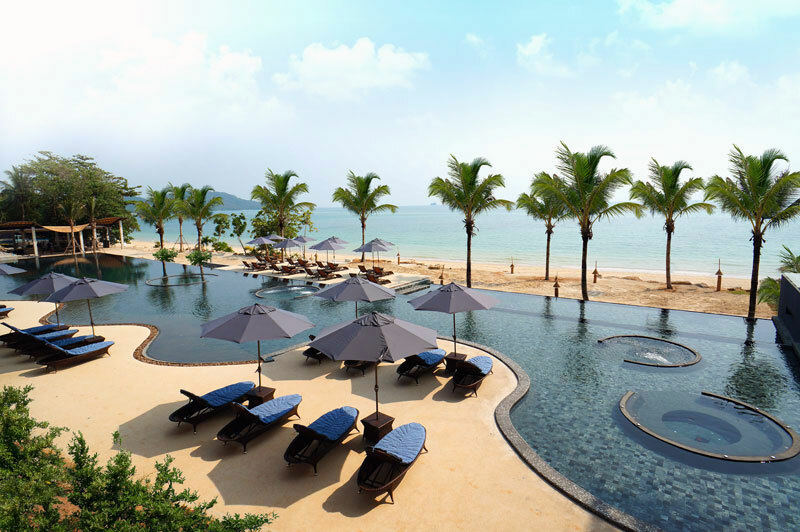 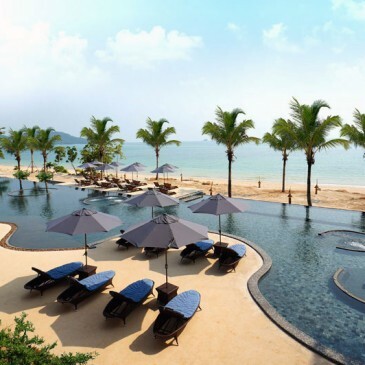 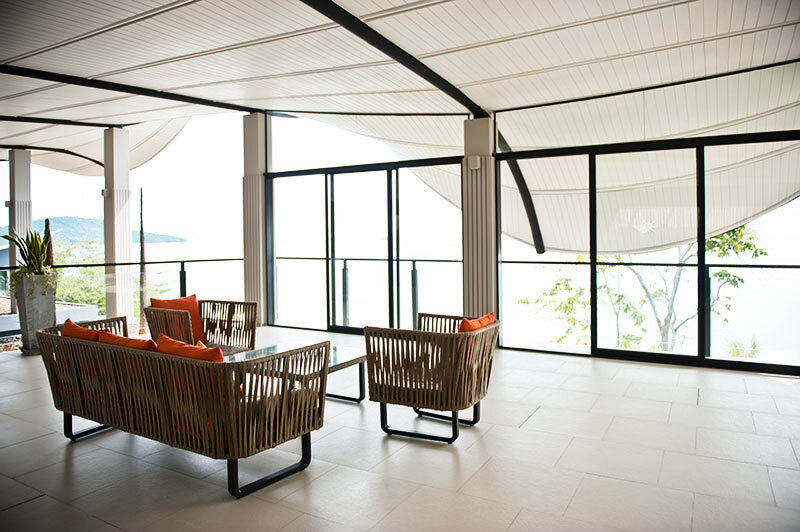 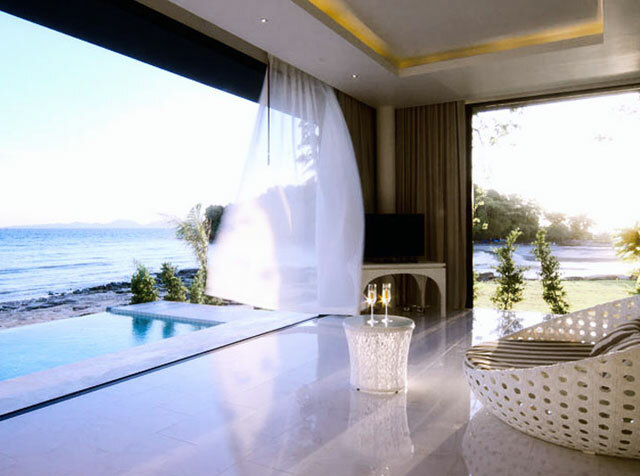 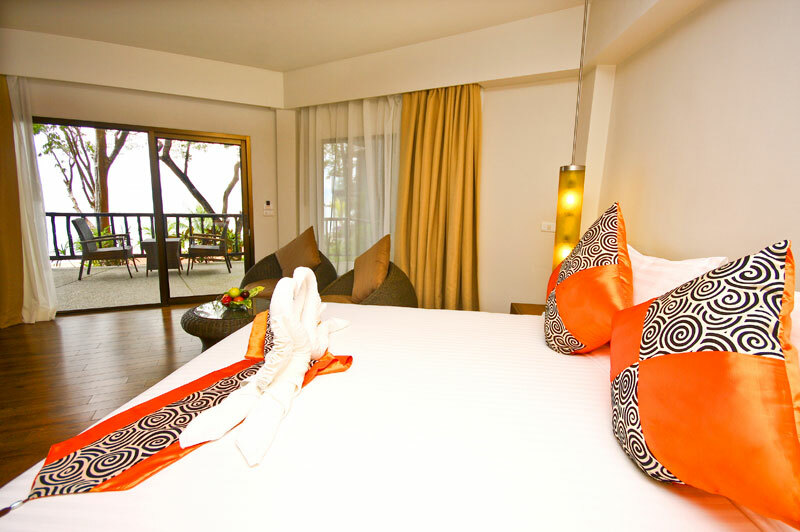 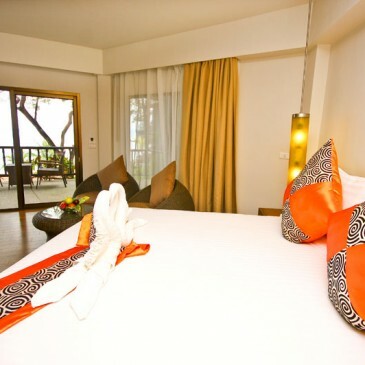 Krabi is a place of discovery and Beyond Resort Krabi mixes it with a touch of luxury.Styled in the contemporary Thai style, the 170 rooms resort situated on the quiet and luxurious Klong Muang Beach, Beyond Resort Krabi is perfect for the private getaway, the romantic escape. 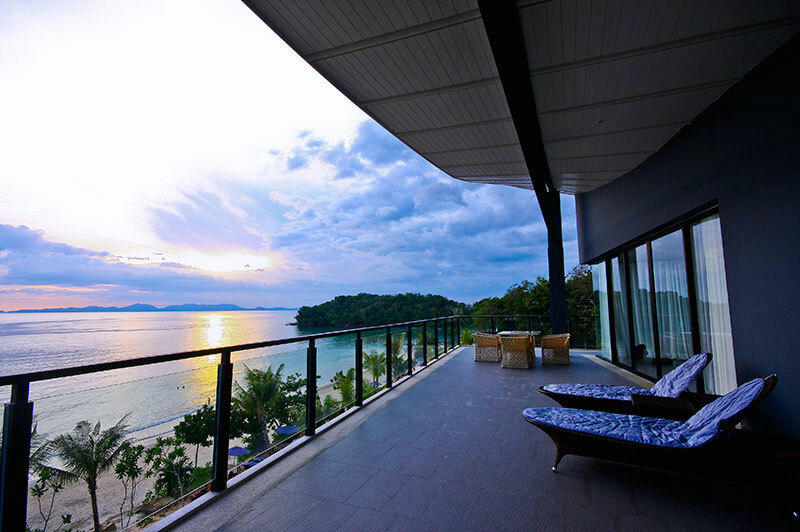 With nothing between the blue skies and the sea, discover yourself in nature.